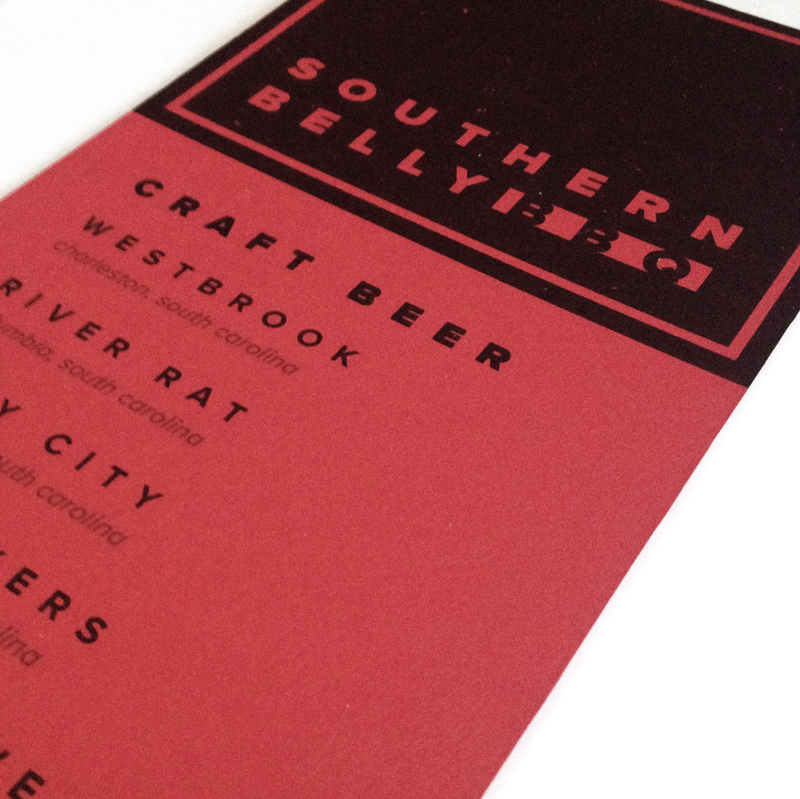 This is a complete, self-initiated rebrand of a local BBQ dive bar, known as The Southern Belly. It is a complete branding and identity overhaul from a logotype to menus and business cards to a website and mobile application with online ordering. If you've ever visited Southern Belly you'd notice that it has a unique, quirky personality. Throughout this project I kept that in mind. I didn't want to create an identity that would distract from the personality, but instead, let it shine through.